TheKingIPTV.com is an online streaming subscription provider. We are based in US, Canada and all Europe. We are basically a mediator between the subscription server owners and end-user. We do not own any server and do not control channel list. Our strong experience in this field has allowed us to be one of the most popular subscription provider around the world available through and MAG, Android, Avov, Kodi, Smart IPTV, SSIPTV etc. devices. 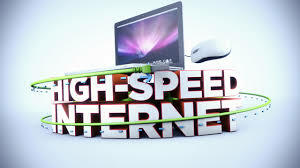 To test your Internet Speed click here. Having multiple devices on your internet network can slow loading time. Are you or someone else using a games console, mobile phone, tablet, PC or Mac on the same network? Disconnecting them should help speed up your streaming. If you’re playing online games, downloading or uploading large files while trying to watch a show, this streaming of heavy data could cause buffering. At busy times, some internet service providers may deliberately slow down your connection. 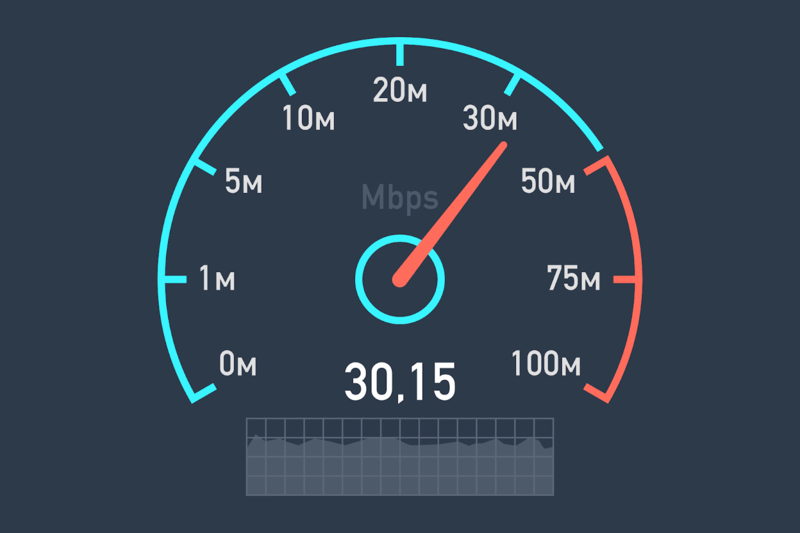 If you’re using Wi-Fi or broadband, you need a speed of at least 10 Mbps. 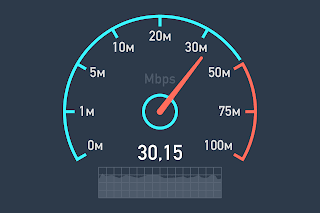 For 3 G or 4G devices the minimum speed needed is 5 Mps. NowIPTV@gmail.com. Picture Window theme. Powered by Blogger.